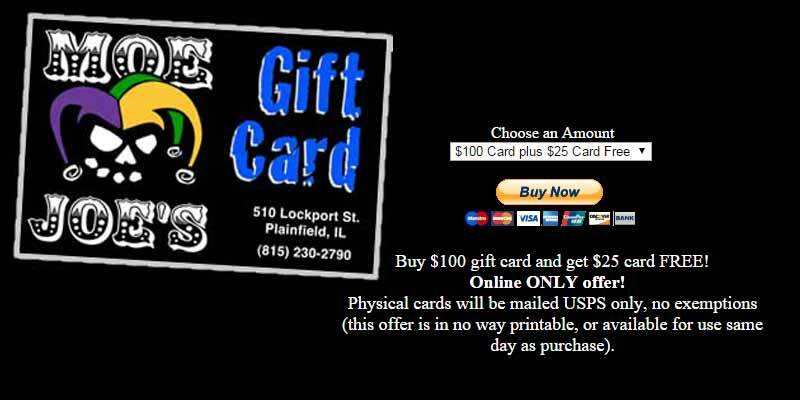 When you're shopping the streets of downtown Plainfield, there are a variety of restaurants and places you can grab a bite to eat. However, there is no place that will show you a better time while eating than Moe Joe's Cajun and Caribbean Cuisine. Walking up to Moe Joe's is like stepping out onto New Orleans' Bourbon Street. Complete with wrought iron, street lanterns and false building fronts with balconies, the exterior of the building looks as authentic as the food inside. When you enter the building, you're overcome with music, decor and a feeling that puts you in the Mardi Gras mood. There is also a lower level, dubbed "The French Quarter Subterranean Speakeasy," which is everything it claims to be. Owners Stu & Jamie Littell opened the restaurant in December 2004 and has survived the many challenges that have come his way. 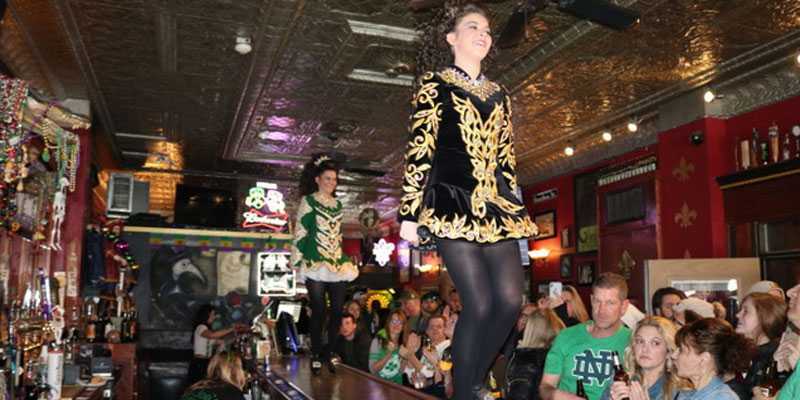 They have been able to extend their restaurant out front in the warmer months with an outdoor patio, where patrons can eat or grab an ice-cold beverage in the heat. The cuisine consists of two major styles. A portion of the menu is of Caribbean influence, like Jamaican jerk chicken served with mango relish. 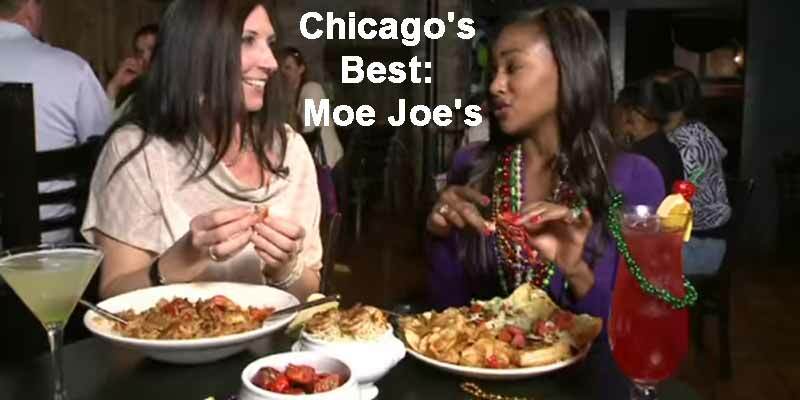 Moe Joe's, however, prides itself in offering the most authentic Cajun cuisine. Jambalaya, crawfish etouffee, gumbo and whole-boiled New Orleans-style crawfish are just a few of their signature dishes. 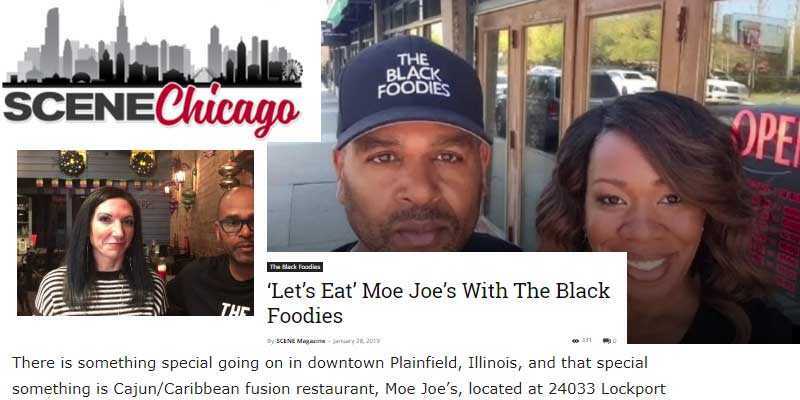 Moe Joe's also offers many classic Southern dishes, such as homemade fried chicken, catfish, smoked ham steak, and a center cut New York strip steak that is marinated in Coca-Cola and topped with a bourbon sauce that will blow your mind. If you're just stopping in for a quick lunch, try one of the many Po' Boy sandwiches the restaurant offers, including steak, catfish, chicken, shrimp and crab cake. What Littell also will boast about is the many beers he has on tap from micro breweries. Some of the beers the restaurant carries year-round are from breweries such as Magic Hat and Abita, and there are also seasonal beers from local breweries such as Three Floyds in Indiana. This wide variety of beers is what brings in the seasoned beer drinker. The restaurant also carries all the domestic beers and several imports. One thing is for certain: You will have a tough decision making a beverage choice. 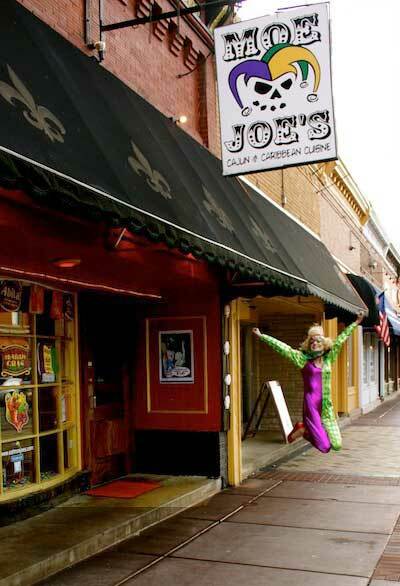 What also makes Moe Joe's relevant is the energy staff puts into keeping the customer happy. No matter what time of year, the restaurant is hosting theme parties, holiday celebrations and, more importantly, charity events. There's always something that will make you stop in and feel good when you leave. 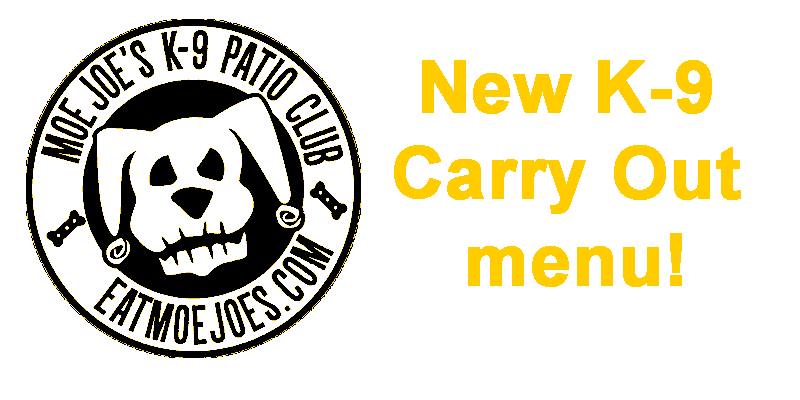 Copyright 2019 © MoeJoes. All rights reserved.